ByteScout Tools Zapier integration is now available! Learn more about Cloud API for Zapier. 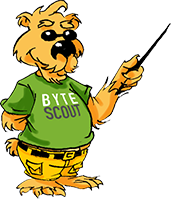 ByteScout offers innovative software and tools in order to provide image and document handling. Find more about RESTful API powerful functionality and integration. Zapier is a prominent iPaaS provider that has over 750 stock connectors to the following services: Salesforce, Dropbox, Google Drive, etc. 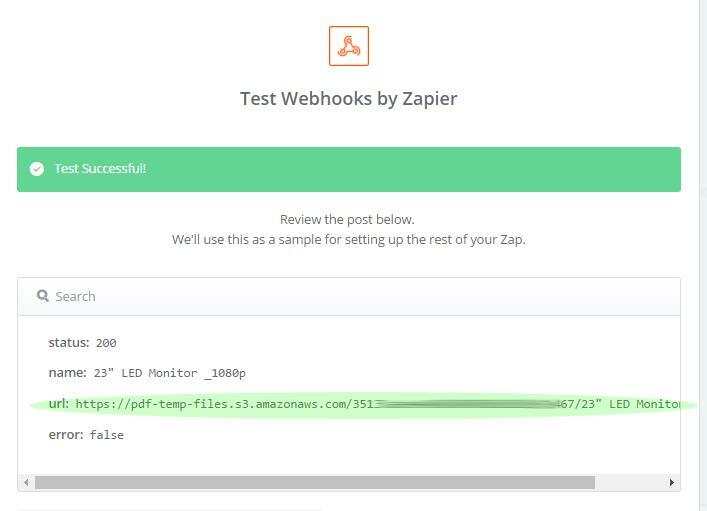 In the below tutorials, one of Zapier connectors called “Webhooks” will be used. It is mostly considered as a REST client performing numerous HTTP actions embedded inside Zapier platform (POST, GET, etc.) in XML, JSON and FORM. 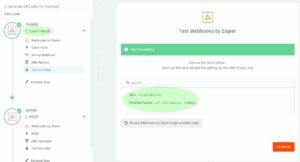 The following tutorial includes useful info about ByteScout Cloud API and Zapier integration via Webhooks connector. The sample provides a step-by-step information about barcode printing for new products in proprietary inventory system. The integration is performed by HTTP POST to a Zapier URL by means of Webhooks as a trigger. All necessary data, such as item name and SKU, are included. A new barcode is generated via a Webhooks action to ByteScout. A URL is returned by ByteScout. Webhooks functionality facilitates systems connection even without a stock connector inside the platform. In order to print a labeling barcode, Google Cloud Print can be used and joined to a local printer. Let’s consider that a product name and SKU came via Webhooks by Zapier from a different system. Though, Webhooks can be replaced by another trigger with proper data. After that, let’s include an HTTP POST via a simple action in Zapier Webhooks. It is easy to choose Webhooks as action and select HTTP POST. 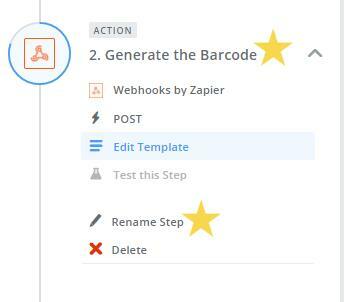 Helpful hint: Zapier allows you to rename a step, making long routines of navigation very easy! Next step is to configure the HTTP request based on ByteScout support info for barcodeGeneratePost command and located here. As seen below, the values marked green are variables appeared during step #1. In case if the process is more difficult, you can use variables from any step before the request to ByteScout. Note that the payload type is form; although, many payload configurations are supported, based on the project terms. The value of qrcode can also be restituted by additional types of barcodes as determined in the documents for this command – ByteScout is able to generate any type of barcode! At the end, we create the HTTP headers upon demand. In this case, we only need our authorization key which can be retrieved on your ByteScout dashboard here. Now, let’s follow the Zapier wizard and check our Zap! If the response is successful, Zapier starts parsing the complete response payload for a helpful use. ByteScout returns a single URL as we can see below. The URL can be used in next Zaps like Google Cloud Print. It should be placed within the document and other valuable processes.